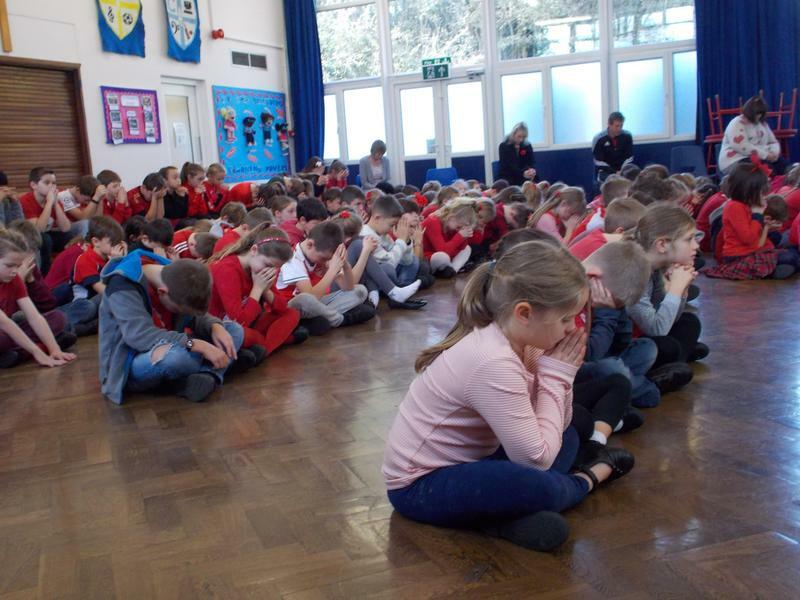 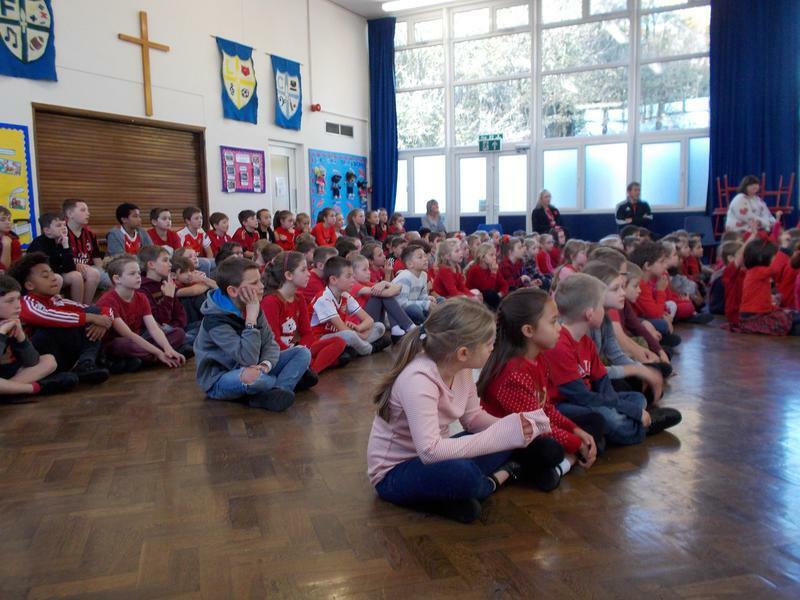 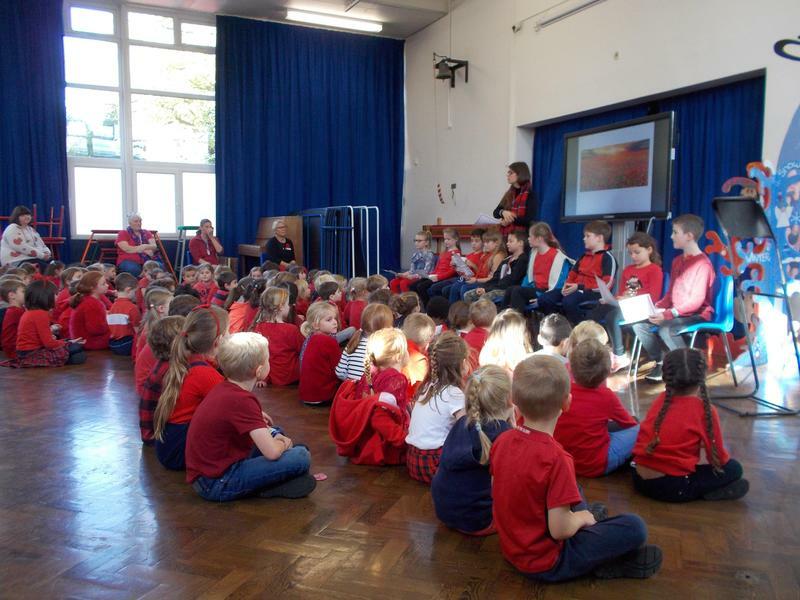 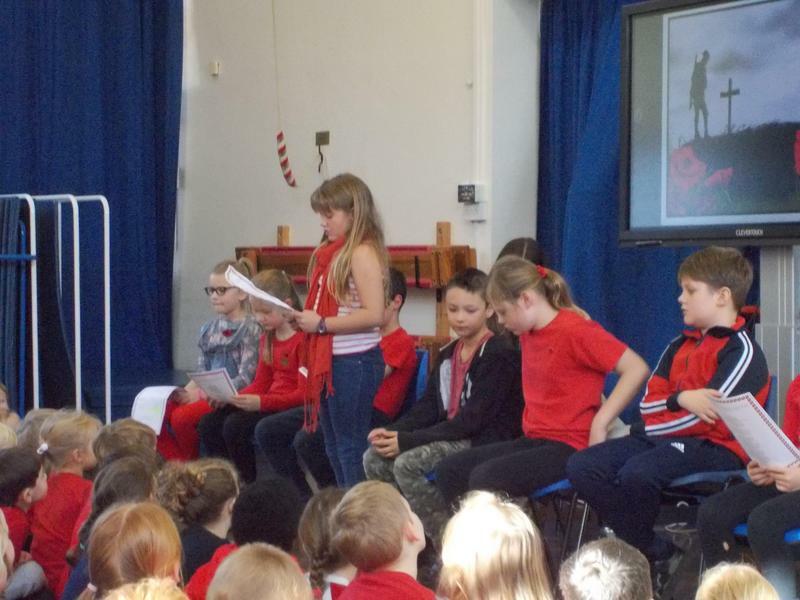 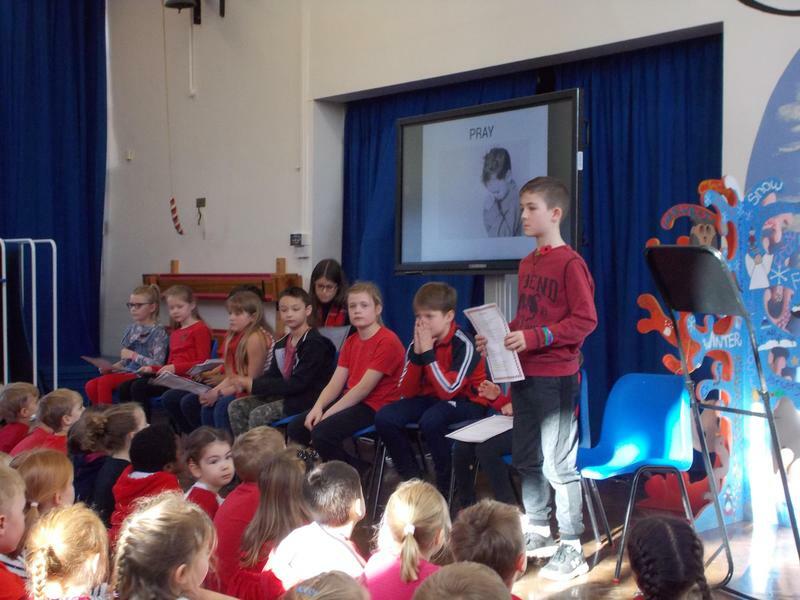 Today we held a special Remembrance Service at school to remember all those who have lost their lives through war. 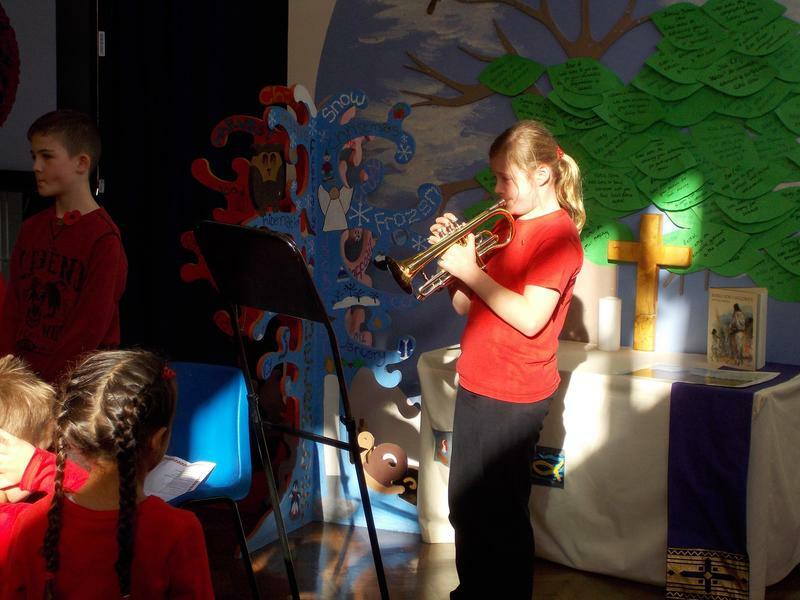 Worship Group led a beautiful service with readings, prayers and a very special performance of The Last Post on the cornet. 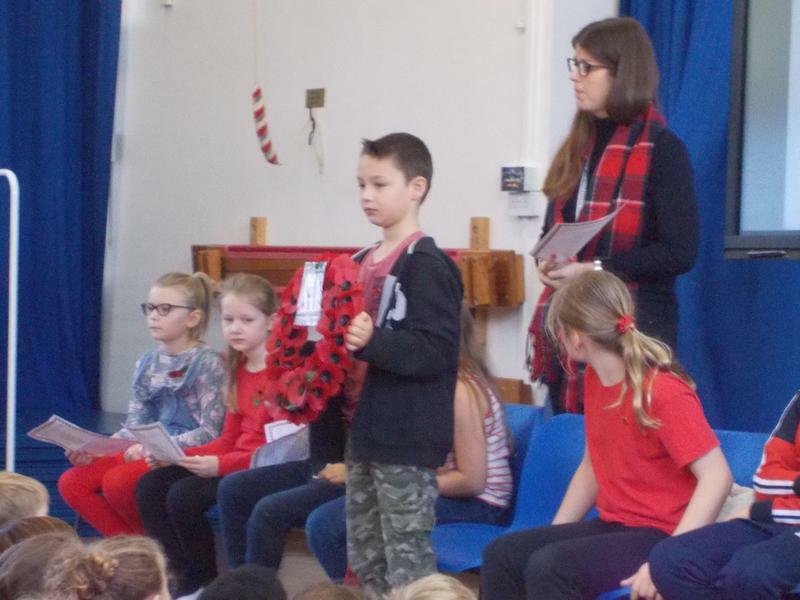 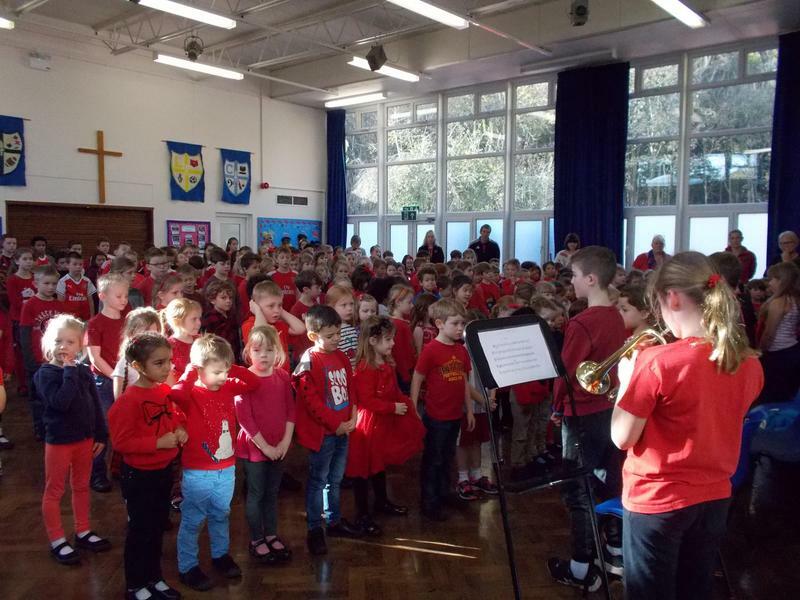 The whole school showed respect and maturity throughout the service. 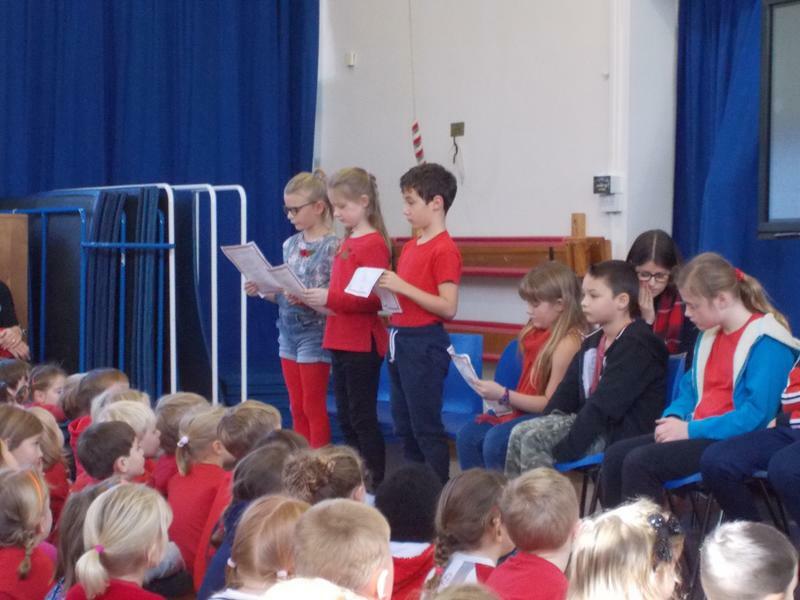 Our wreath will now be laid at the memorial at St Paul's Church this Sunday by some of the members of School Council.